Opel recently revealed the 2018 Crossland X, which will replace the Meriva MPV, but it’s not slowing the bus down anytime soon. The brand will reveal seven new products this year alone and expect many of them to play to the crossover space as the market continues to gain traction over sedans. 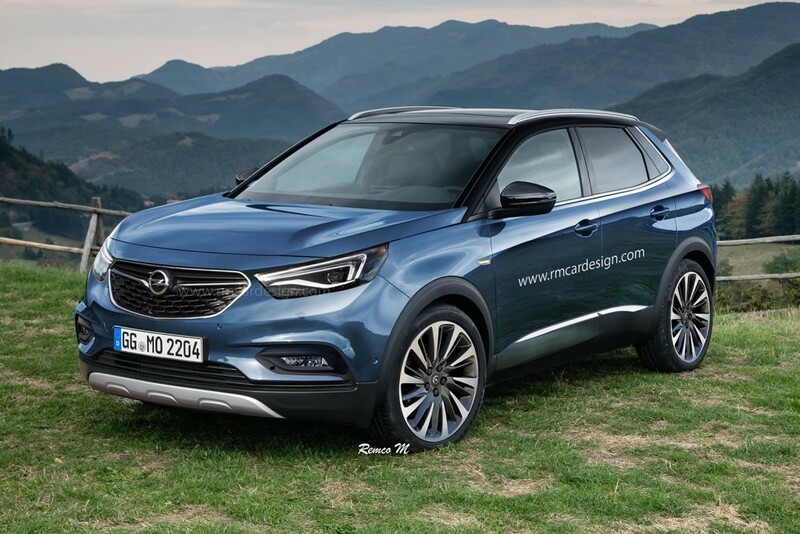 The Grandland X will slot above the Mokka X and Crossland X when it arrives as a C-segment CUV and the latest spy shots show it won’t be deviating much from its French counterpart. The overall shape is very familiar, evoking the Peugeot 3008. No surprise in that knowledge, since the Grandland X, like the Crossland X, is one of a couple PSA-GM alliance products coming. The Grandland X is also expected to be built alongside the 3008 in France. As for power, a mix of Peugeot and Opel powertrains are likely, since this vehicle will be riding on a PSA platform, not a GM one. Do expect a unique exterior, though. We’ve rendered what it could look like when it shows face later this year below. September is a good guess as to when we’ll see the C-segment crossover, when the Frankfurt Motor Show rolls around. I don’t understand why they are not basing the architecture on the equinox ? what are the pros and cons of such ? Based based. Even regal and insignia is different. Wach us vw passat vs eu passat like day and nigth and so on..